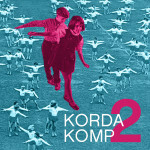 Our next gig is a doozy. 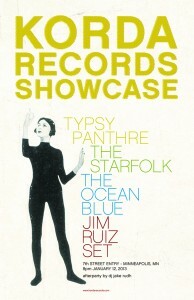 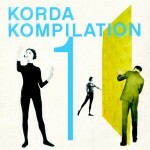 The Starfolk playing alongside all of our Korda Records label mates: The Ocean Blue, Jim Ruiz Set, and Typsy Panthre. 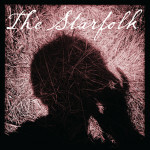 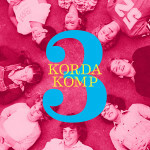 Korda Records is a Minneapolis record label cooperative that The Starfolk started along with these great bands who are also great friends. 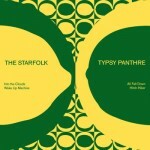 Come early for Typsy Panthre, their first live show ever. 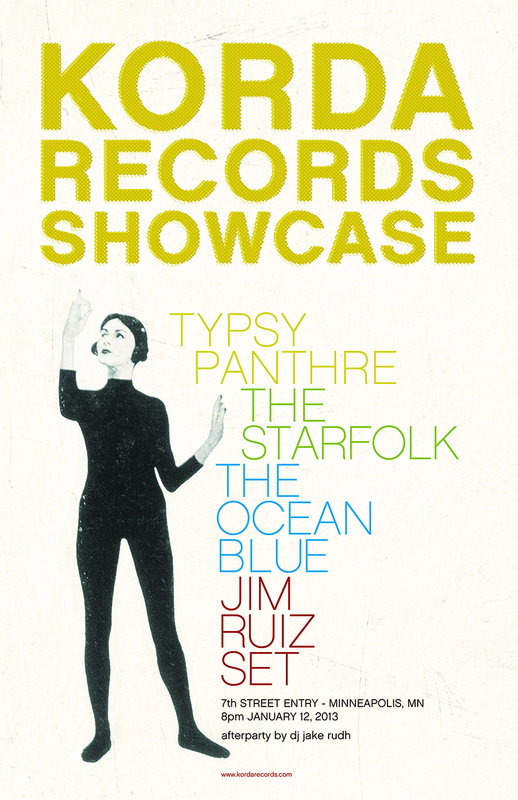 Stay on for a rare local performance by The Ocean Blue, Jim Ruiz Set’s CD release show, and after party hosted by 89.3 The Current’s DJ Jake Rudh!